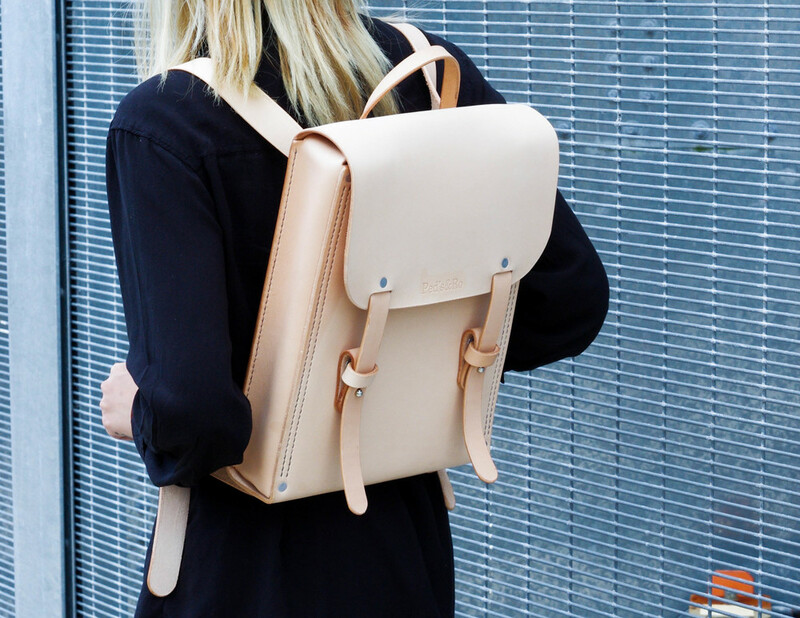 A new emergence of the backpack trend had set high standards for accessory and leather brands. However we've managed to set our own look and perception to the backpack. As the veg tan leather have a more neutral colour it gives a more classy and chic taste to whatever outfit is being worn. With it's size, it's easy to be able to insert multiple large objects and look comfortably wearing it.